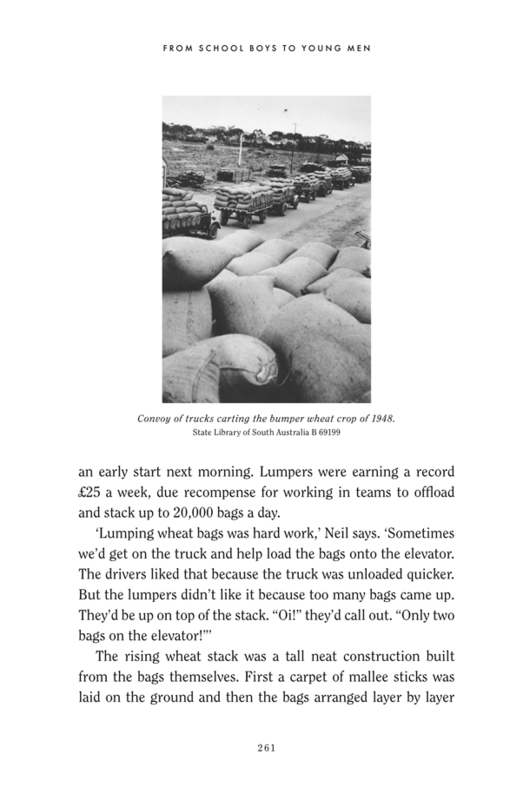 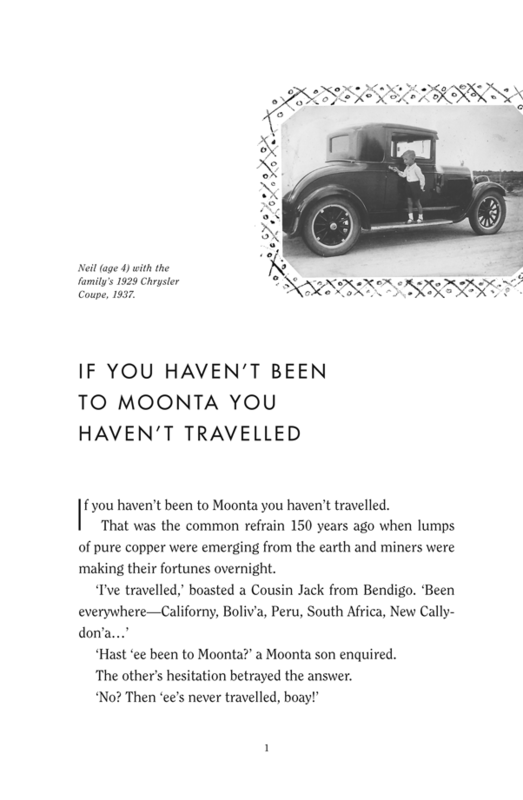 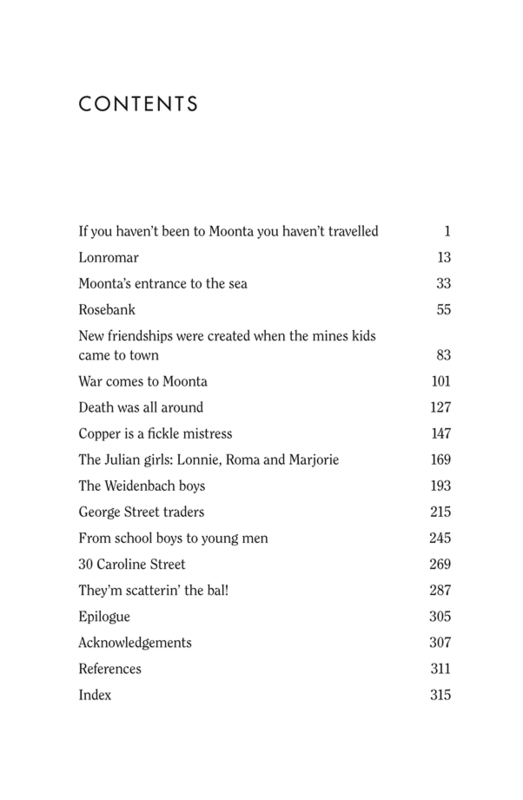 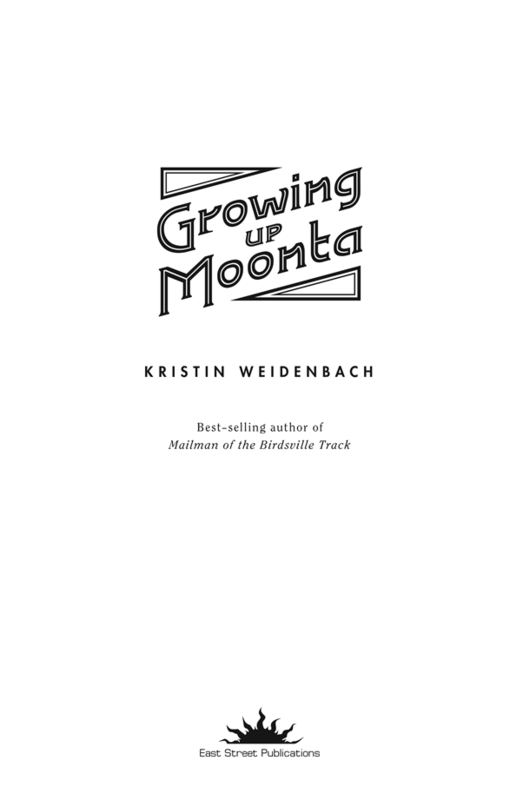 Completed late last year was the typesetting of the text of Kristin Weidenbach's latest self-published book, "Growing Up Moonta". 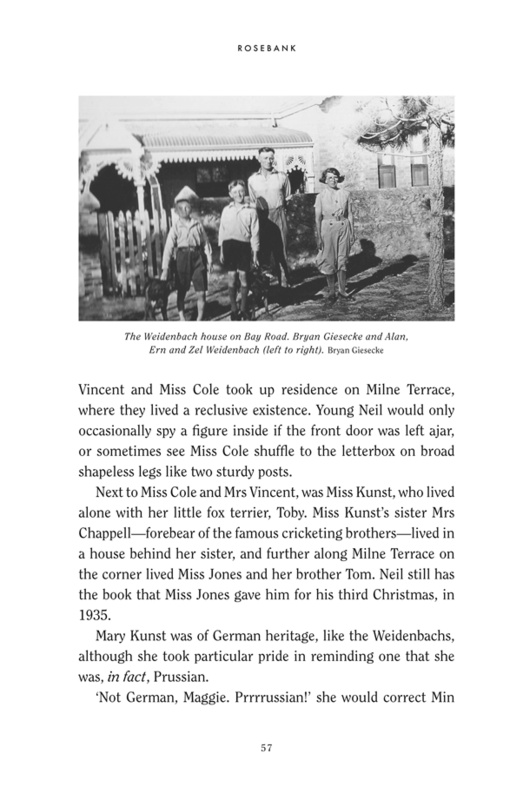 I've worked with her on a number of projects, and I was proud to be asked to help with her latest one. 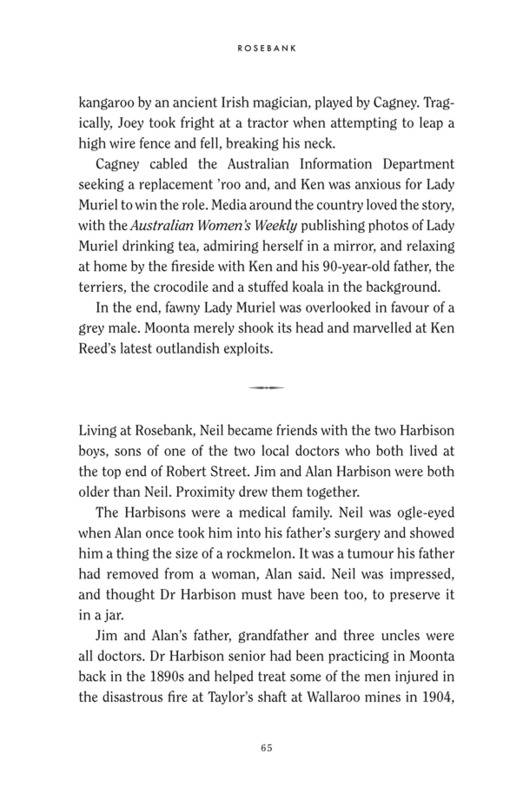 Below are some page samples from that project. 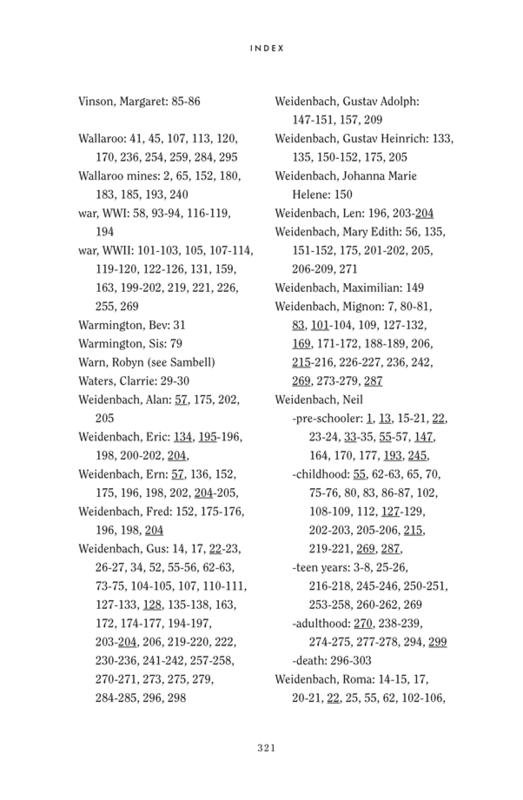 Also recently completed were Bowling Better: Enjoying it More, The First Sixty Years and A Sporting World.